Dr Carl is all about making pet care easy for you! 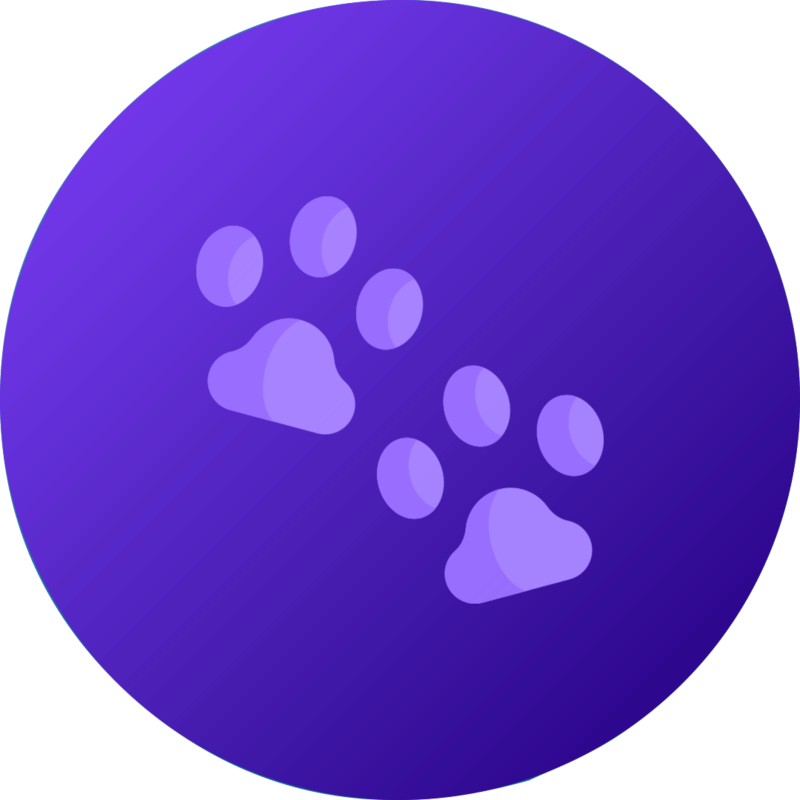 Founded by registered Veterinarian, Dr Carl Hockey, DrCarl.com.au is a family run business based in Queensland, Australia with a vision to make pet care easy for all pet owners. We strive to make pet care easy to understand, easy to access and easy to afford. Convenient 24hr a day online shopping for great value quality pet supplies. Our Auto-Shipping feature allows you to create a reccuring order so you'll never run out of pet supplies again. We offer an auto-reminder service which will send you a friendly email when its time to re-order so you'll never forget to order when you need to. Shop with confidence with a 100% Satisfaction Guarantee and our Lowest Price Guarantee. Expert easy to understand advice. Fast low cost postage worldwide. Easy 30 day return and refund policy. Dr Carl is always looking for more ways to make pet care easy so don't hesitate to contact us and let us know what more we can do to make pet care easy for you. There is simply no easier way to care for your pet than with Dr Carl!